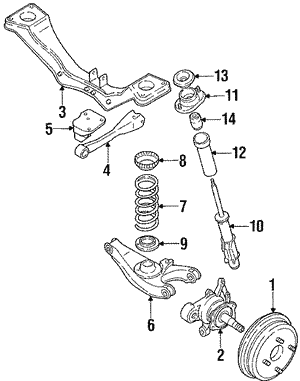 Brakes are a very important part in the system of a functional vehicle. 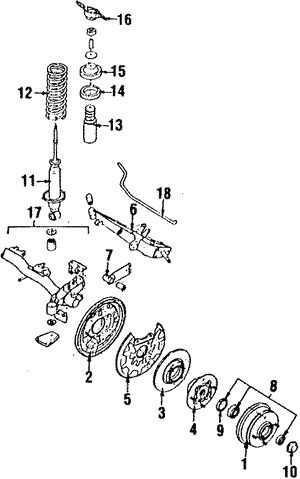 There are different kinds of breaks that can better fit the inner system of a car. Brake drums, in this case, are a cylinder shaped part of the car that rotates and is pressed by a set of pads or shoes, causing friction for the brakes to function. The lifespan of the brake drums depends on the use, although sometimes they can be quickly deteriorated by worn out components that apply pressure to them.